Collaboration is the key to reach common goals. Our MODUS modular design enables individuals to work together to achieve a defined and common purpose. Configure MODUS pieces as you wish, because this furniture can be as creative as you want to be. 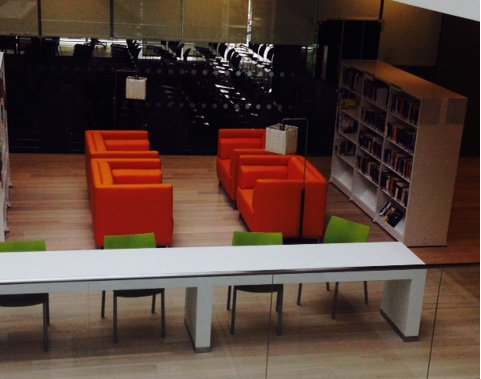 You can exchange ideas and collaborate in comfort. Sign up to receive emails about INTERNA's new products. Thank you for your request. We will be contacting you in the future for product updates. Interna manufactures high quality contemporary contract and residential seating. Since 1964, Interna has been producing quality furniture products designed to last the test of time. 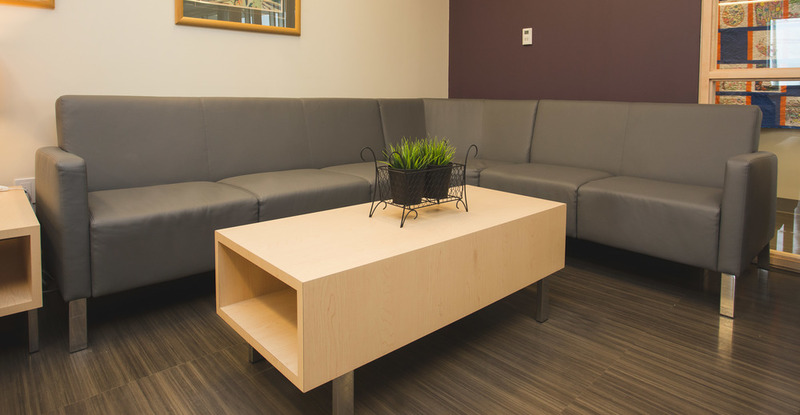 Furniture from Interna can be found in schools, libraries, offices, and homes throughout Canada and the United States.